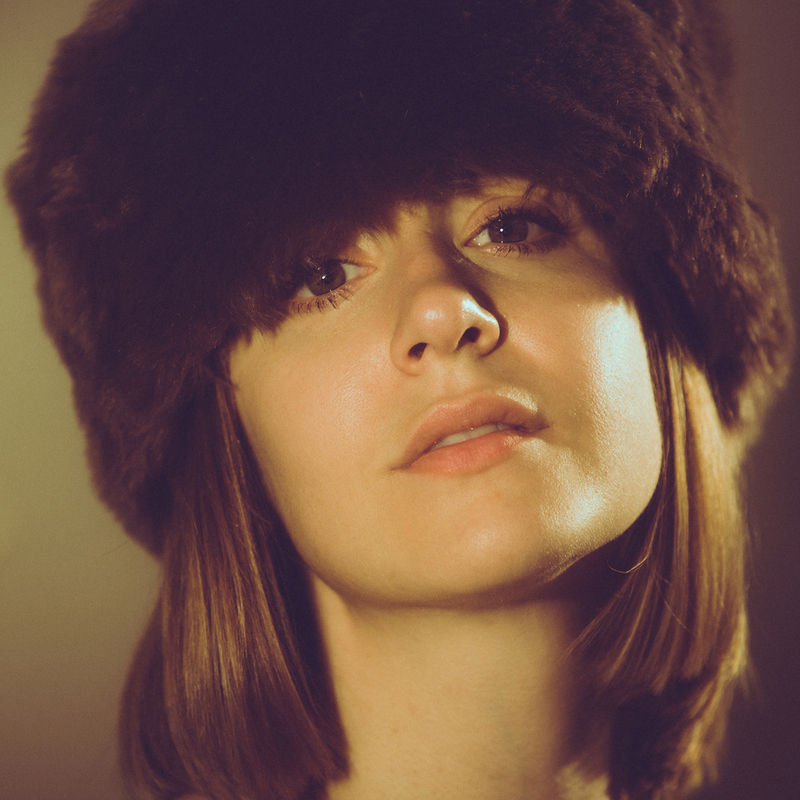 New Single from Laura Stevenson. Album out 3/29 on Don Giovanni. Laura Stevenson has long been a favorite around here. Her deeply personal songwriting and stunning voice won me over long ago. 2015's Cocksure, produced by Jeff Rosenstock, featured a full-band, rock n roll sound and remains one of my favorite records. On the upcoming The Big Freeze (3/29, Don Giovanni Records), Stevenson takes a quieter approach and allows her voice and her guitar to take center stage. That comes across masterfully in today's achingly beautiful single about missing someone and reconnecting, "Living Room, NY." Stevenson will be touring over the coming months, including a sold-out stop this Saturday at Bowery Ballroom and a trip down to South By Southwest in March before returning to our area with shows in Philly and Brooklyn in May.